Djing since 09, self taught ‘Jye Emdur' started out by creating his own mobile DJ business - playing private parties and corporate gigs until the age of 18, when he quickly secured a residency in a well renowned Sydney venue. Through out his career, so far, Jye has played [and continues to play] genres such as; Disco Funk, Deep House, Vocal/Chilled/Tropical House, Tech & Bass, RnB & Old-school Hip Hop as well as Trap & Big Room. 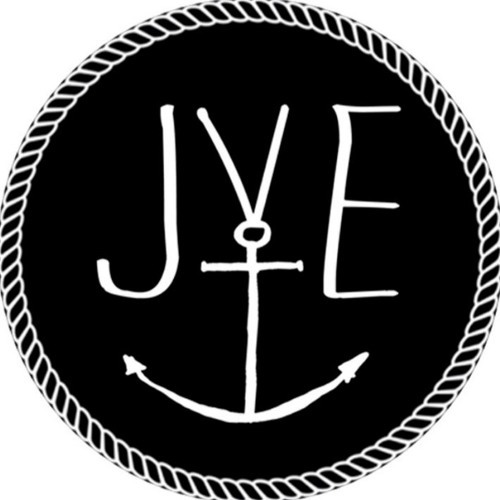 Playing regularly in the Sydney scene since 2012, interstate & international since 2014; Jye has performed at a large range of venues and events. You can catch him spinning regularly at; The Island, The Ivy, Cargo Bar, World Bar, The Golden Sheaf & more Sydney venues.